D’Julz’s famous ‘Bass Culture‘ parties, are Paris’ Rex Club oldest residency, and have boasted the likes of Marco Carola, Onur Ozer and Loco Dice as recent guests. The label will transfer the excitement, depth and variety of music from the parties to the wax (and Wavs). 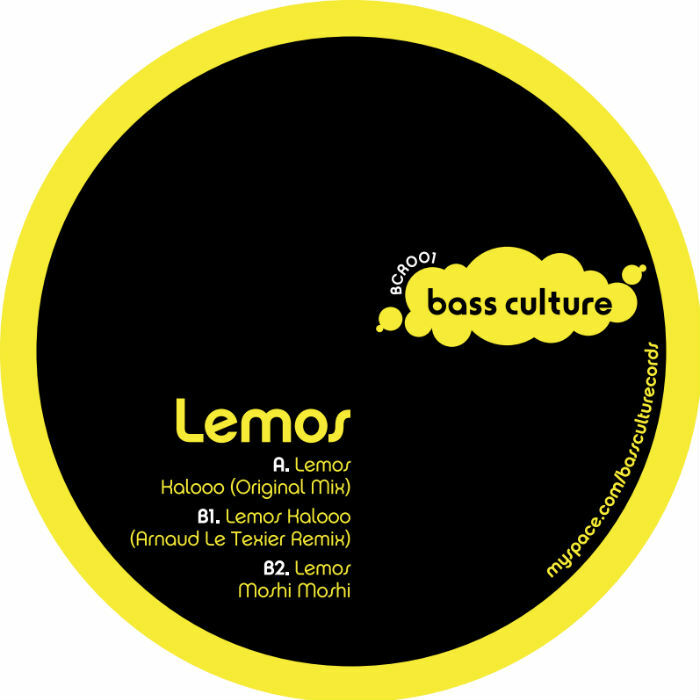 Starting today with Greek producer Lemos, who offers us two tracks of Oldshool House/Techno with a modern twist, and Arnaud Le Texier on remix duties. This entry was posted on October 8, 2009 at 17:13 and is filed under Release.